Welcome! 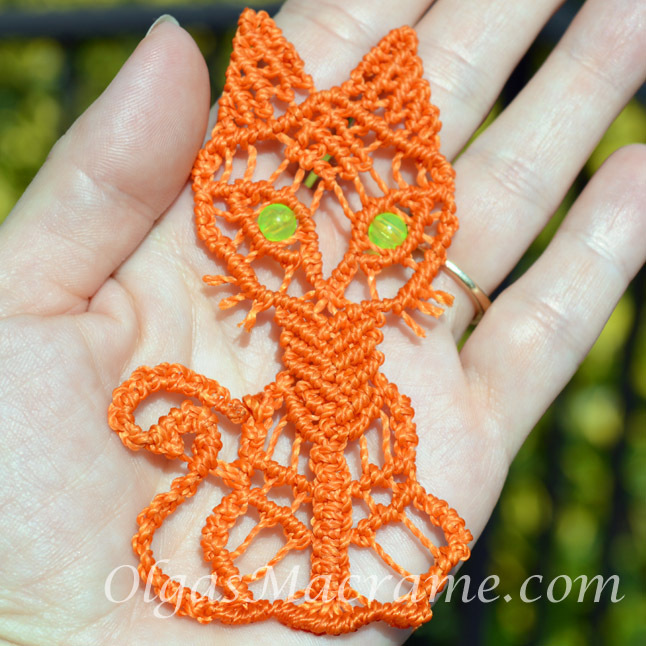 My name is Olga and I would like to introduce you to my favorite and lifelong hobby - Macramé. It is a beautiful, easy, and relaxing craft for everyone to enjoy. 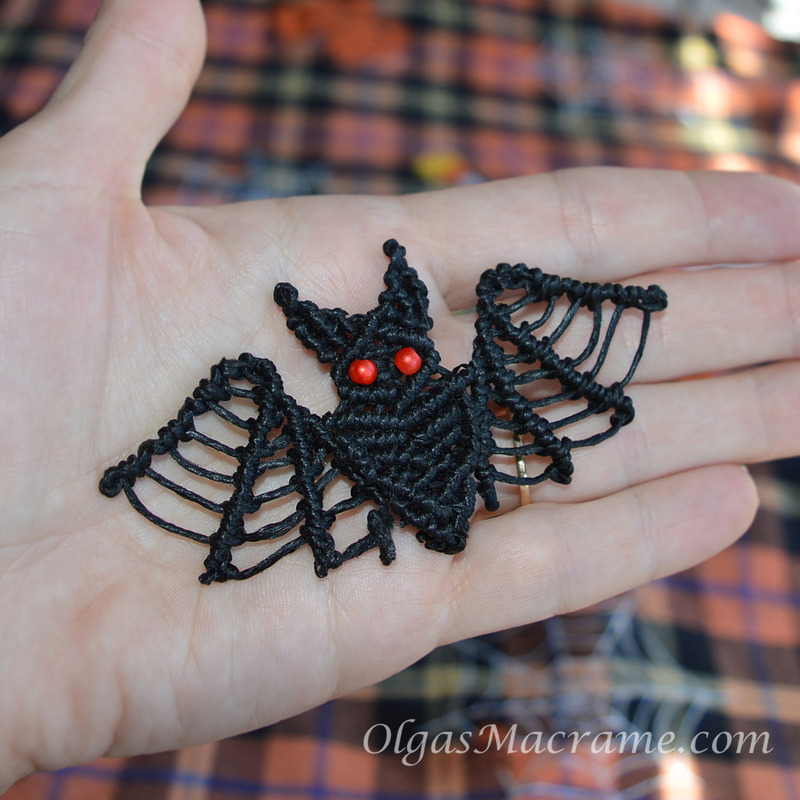 Nowadays Macrame, a very old and almost lost art, becomes more and more popular and fashionable all over the world. 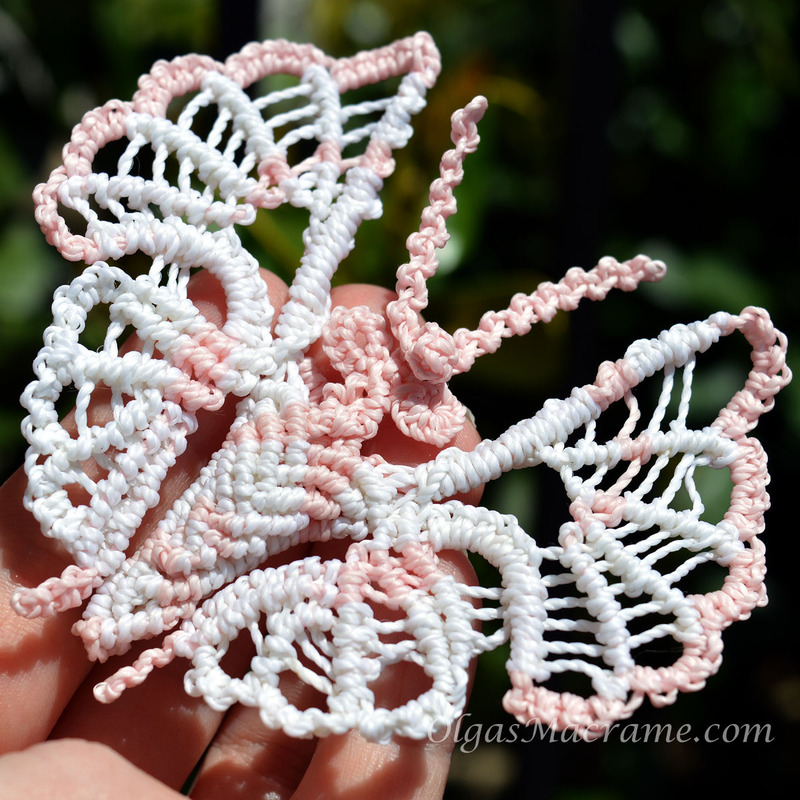 From my website you will find out how to brighten up your house with various macrame pieces, create elegant macrame accessories and macrame jewelry. You will find free macrame tutorials, ideas for your future projects, macrame knots instructions, interesting news in macrame world, etc. Create your own handcrafted beauty now - and enjoy it! Also I would love you to share your best macrame creations on my website and hear from you - send me an email, post a message in my Guestbook, and like and follow me on Facebook. 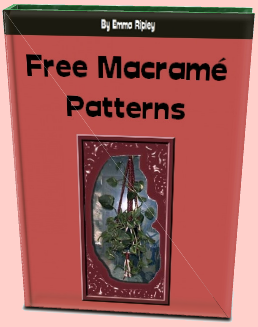 Get your Free Macrame Patterns & uncover the remarkable secrets on Macrame Knots, compiled from the World's finest Macrame experts.